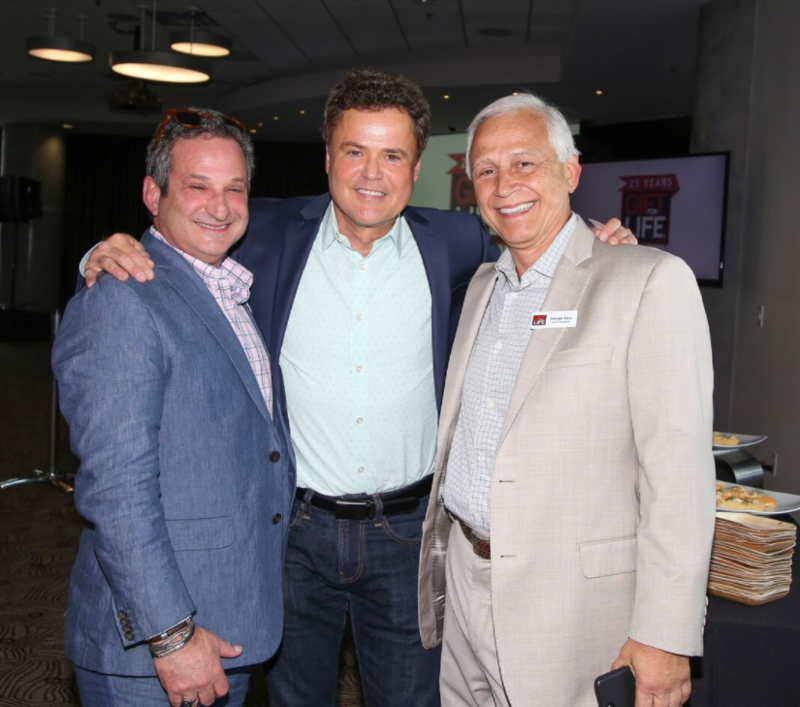 March 1, 2018 — For the seventh consecutive year, Gift for Life, the gift, stationery and home decor industries’ sole national charitable organization, has partnered with the National Stationery Show to participate in AIDS Walk New York, a charity fundraiser in New York City on Sunday, May 20 – the opening day of the Show. The Gift For Life/National Stationery Show team will recruit walkers to raise funds for the fight against HIV/AIDS by participating in both the actual 10K course that starts and ends at Central Park as well as in a “virtual walk” through the aisles of the Show, which runs May 20-23, at New York City’s Jacob K. Javits Convention Center. 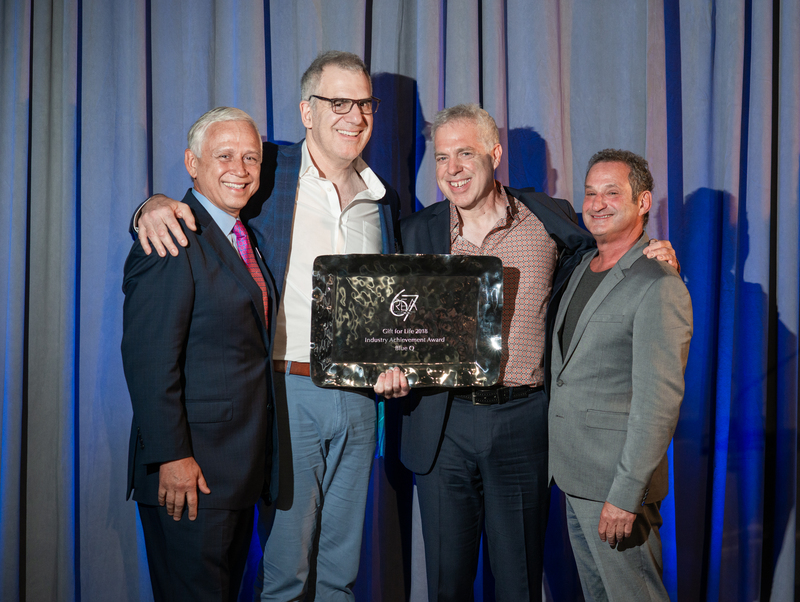 Over the last six years of collaboration, the Gift for Life/NSS team has raised more than $144,000 for GMHC, the beneficiary of AIDS Walk New York. For the last four years, the team has been recognized with “GOLD Team” status, which is bestowed upon the top 20 fundraising teams from each year. Their total donations include a generous $5,000 matching grant from Gift For Life’s beneficiary, DIFFA: Design Industries Foundation Fighting AIDS. With DIFFA on board again with another $5,000 matching grant, the team has set a fundraising goal of $30,000 for 2018. 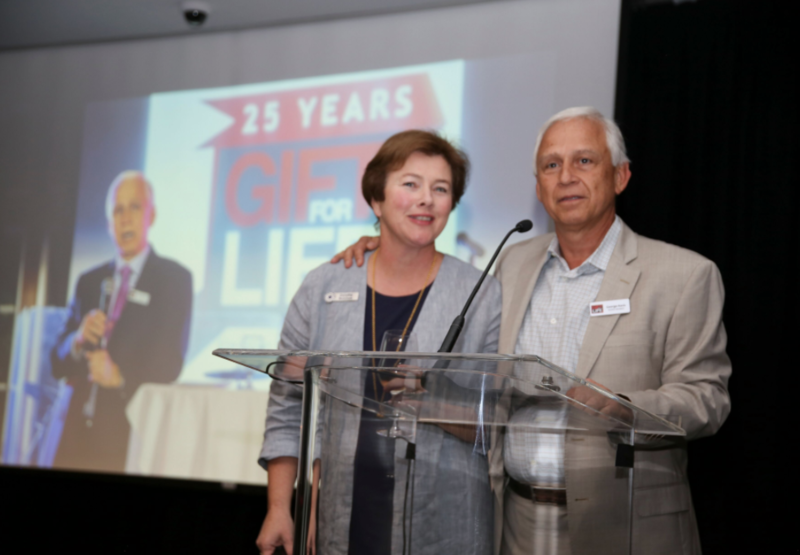 Industry members and friends are invited to join the Gift For Life/National Stationery team as both walkers and/or as donors. The 10 kilometers (6.2 miles) AIDS Walk New York begins on Sunday, May 20, at 10am in Central Park, and in New York City’s Jacob K. Javits Convention Center when the National Stationery Show opens its doors. Now in its 33rd year, AIDS Walk New York has inspired nearly 890,000 people to walk and millions more to donate, raising nearly $150 million to combat HIV and AIDS. 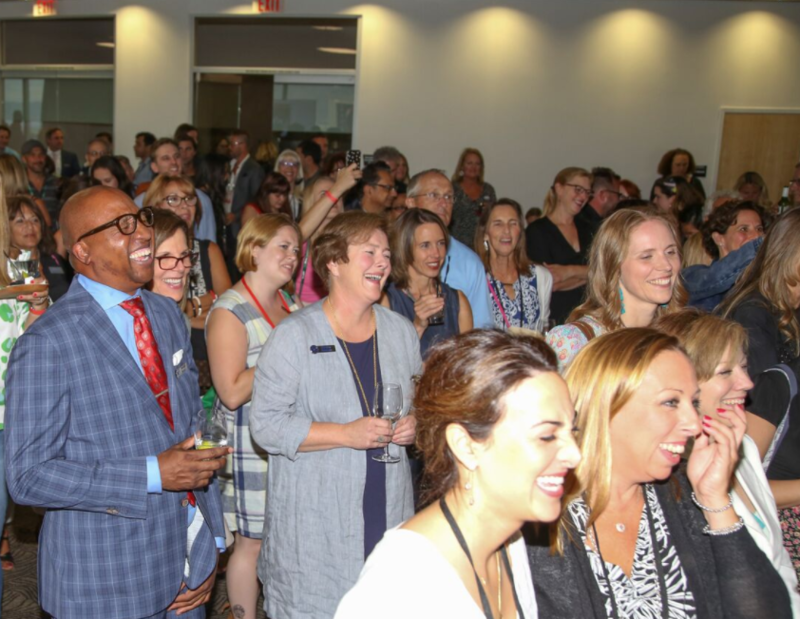 The funds raised at the event remain a vital lifeline sustaining the prevention, care, and advocacy programs GMHC provides for the thousands of men, women, and families affected by the disease in the tri-state area. The proceeds also benefit dozens of other HIV/AIDS service organizations that are able to participate as teams and raise funds through the Community Partnership Program (CPP). For more information, visit www.aidswalk.net/newyork. To join the Gift for Life/NSS team and fundraise, or to donate, visit https://ny.aidswalk.net/GFLNSS2018, or contact team co-captains, Su Hilty, at HiltyBrady@aol.com, or Caroline Kennedy at kebbiekcaroline@gmail.com. The National Stationery Show is the only North American trade show for global buyers and sellers of specialty paper products – from greeting cards, custom invitations, announcements, gift wrap, calendars, and journals, to lifestyle gifts, such as candles, toys, personal care, travel gadgets and more. More than 8,000 total industry professionals come from 50 states and 77 countries to exhibit, and to source product from nearly 750 exhibiting brands. Some 200 exhibitors stage their debut at each show, many in #fresh, a juried section of companies of 1-5 years in business. Another dedicated section of the show, The Supply Side, features exceptional production and finishing services for stationery and gift companies – including paper, converting, engraving, die-cutting, printing, packaging finishing etc. The Show is co-located with SURTEX, the premier event for sourcing original art and design, and ICFF. The NSS has been an integral part of the industry it serves for more than 70 years. For additional information and registration, visit www.nationalstationeryshow.com.